Sarah is a Registered Psychologist who is skilled in assessing and providing therapeutic intervention for adults, youth and children. She is experienced in a range of issues including trauma and abuse, sexual offending/sexualised behaviours, anxiety and depression, parenting difficulties and other psychosocial and environmental difficulties including school and occupational problems. ​Sarah works in a collaborative way with clients and their families while integrating a range of approaches and modalities tailored to reflect the client’s needs. She helps individuals to develop skills and strategies to enhance their wellbeing and values the opportunity to be involved in that client’s journey. 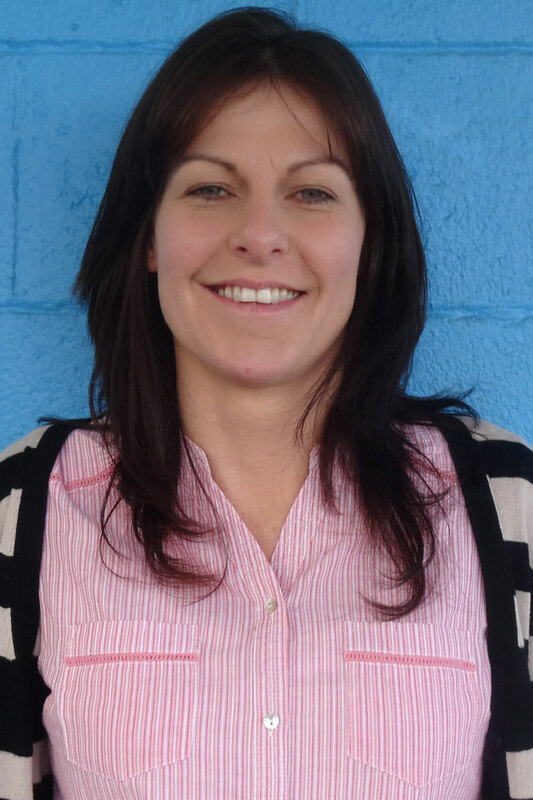 Her experience of working closely with the Police, Child Youth and Family and DHB’s helps Sarah provide support for those clients and their families who have complex health, forensic and care and protection needs.